The OPPO Find X officially launches in the Philippines. The handset features pop-up cameras, Snapdragon 845, 8GB RAM, and 256GB storage. 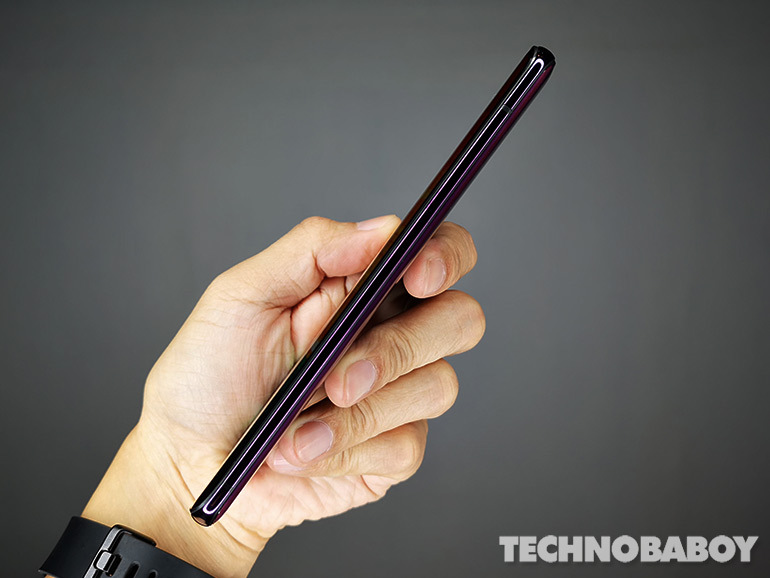 The OPPO Find X is finally here in the Philippines. 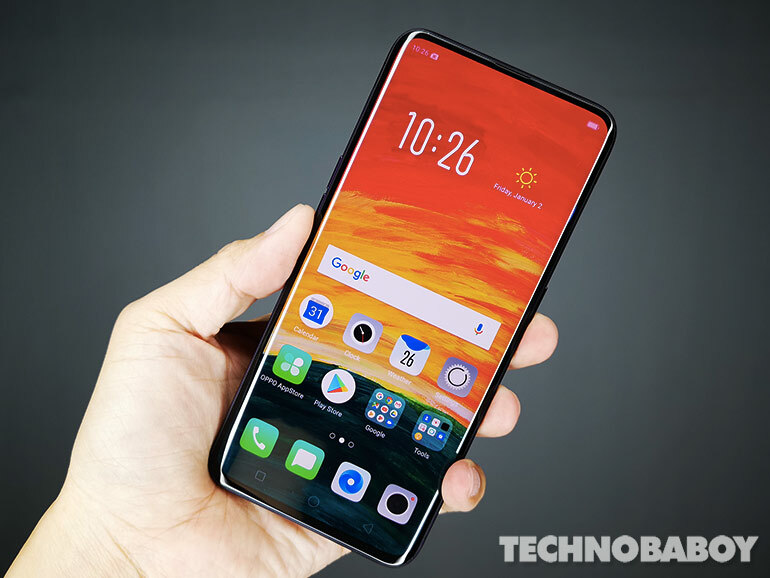 The innovative flagship smartphone features a motorized pop-up camera, a solution the company developed in a bid to remove the display notch. 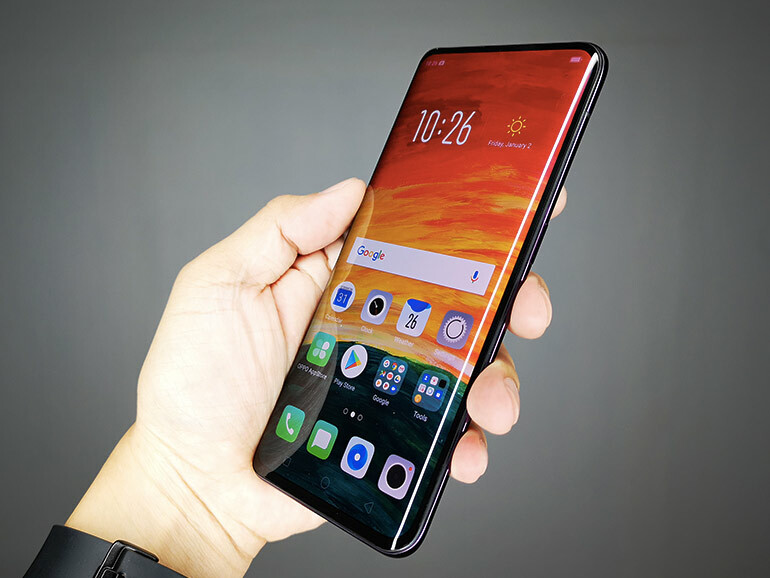 The motorized module hides the 16MP + 20MP dual rear cameras and a 25MP selfie shooter, and rises when the camera app is launched or when the phone is unlocked through face recognition. A Sony IMX 519 and a Sony IMX 376k sensors make up the primary and secondary cameras, while a Sony IMX 576 was used for selfie photos. 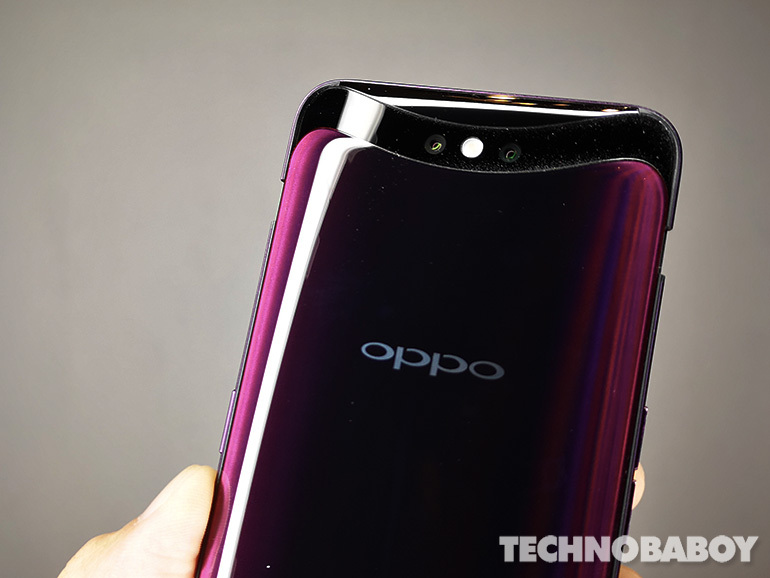 As for the other specs, the OPPO Find X features a 6.4-inch 19.5:9 full HD+ AMOLED display, a Qualcomm Snapdragon 845 processor, 8GB RAM, 256GB storage, and an Adreno 630 graphics unit. It comes with a USB Type-C port and runs on Color OS 5.1, based on Android Oreo. Battery capacity is set at 3,730 mAh, with support for VOOC fast charging. Aside from the main flagship, the OPPO Find X Automobili Lamborghini Edition was also showcased during the launch event. It pretty much features the same specs, save for the storage (512GB), the battery (3,400 mAh), and support for Super VOOC Flash charge. The new charging technology increases charging power to exceed 50W, allowing it to achieve a full charge in only 35 minutes. 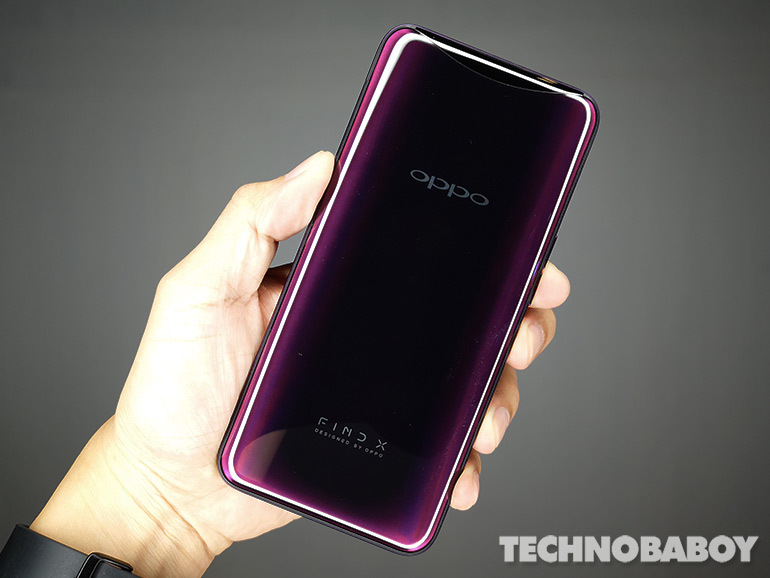 The OPPO Find X has a price of PHP49,990, with the date of availability set on August 11, 2018. Pre-orders are currently open until August 1. A PHP5,000 downpayment is required. Those who pre-order will get free Rock Space accessories worth PHP5,000 comprised of a 10,000 mAh USB Type-C powerbank, a pair of sweatproof Bluetooth earphones, and a charging game grip with dual fans. You can also pre-order through OPPO’s online partners Lazada, Argomall, and Shopee. Check out the full pre-order mechanics on this link.